Lens and Camera Compatibility. The Metabones PL to Micro 4/3 Adapter lets you mount PL cinema lenses on all Micro 4/3 cameras. Manual Aperture and Focus. 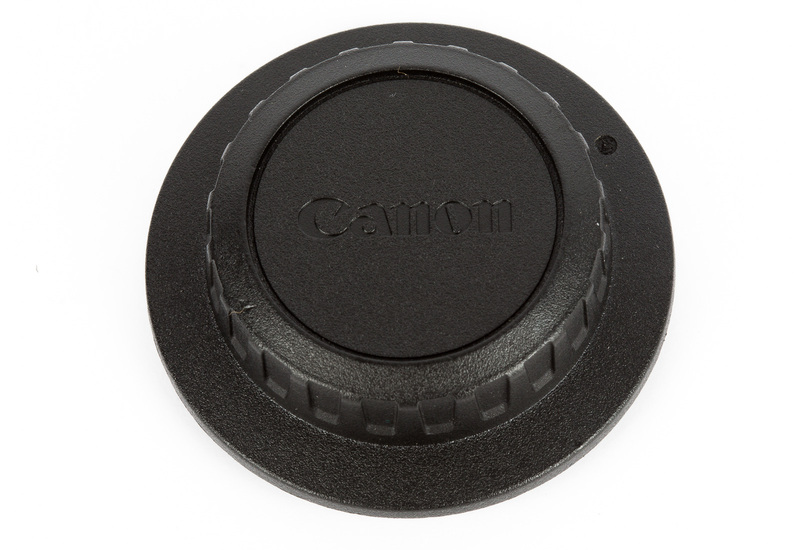 This adapter provides no electronic communication between the camera and lens. You must make all aperture and focus adjustments manually on the lens itself. The aperture you select won’t be displayed on the camera, and it won’t show up in the EXIFdata. Sturdy Design with Detachable Tripod Foot. The brass and chromium-plated build give this adapter a solid feel, with a detachable Arca-Swiss compatible tripod foot that lets you mount the adapter directly to a tripod. 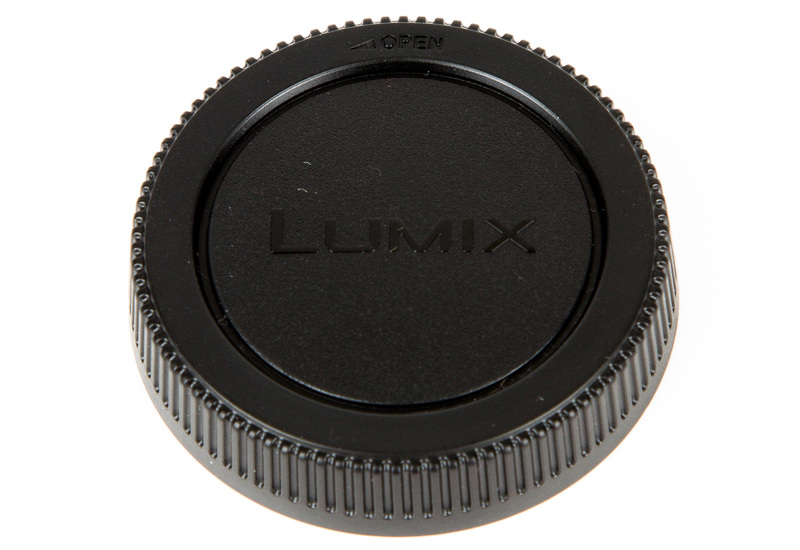 This ensures the lens’s weight doesn’t put additional stress on the camera’s mount. Is this adapter compatible with all Micro 4/3 cameras? This adapter is compatible with all Micro 4/3 cameras. Do you recommend this product for professional work? Does this adapter allow slam infinity focus? This adapter doesn’t allow slam infinity focus. Every lens will be slightly different, and they’re designed to be this way. If you do any infinity-focus adjustment to this adapter, we’ll charge you. 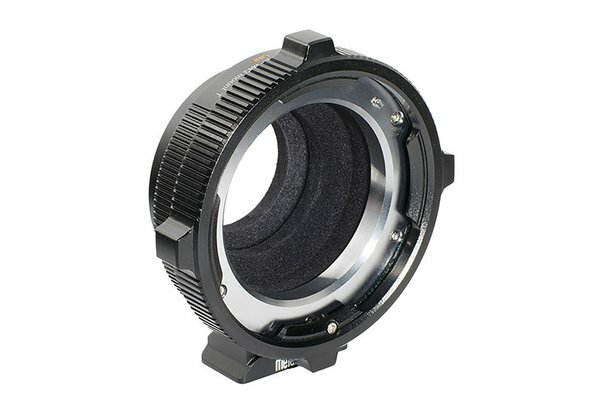 Does this adapter support autofocus? This adapter does not support autofocus.